Questions ranged from general knowledge and music to the very popular crisp tasting where Scouts blind tasted 10 flavours of Pringles - a skill the Scouts from Tanworth excelled at. When the results where calculated the scores were incredibly close with only 3 points separating the top 3 teams. 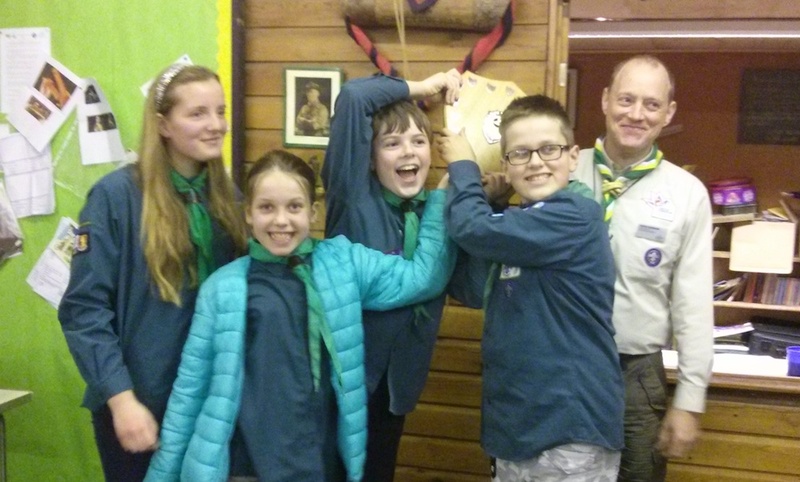 Teams from Alcester & Bealey took second and third place but Tanworth in Arden Scouts won the trophy for the first time since 1997. Thank You to Bearley & Snitterfield for hosting and compiling the quiz and all the Leaders and Scouts for attending and taking part.